Introduce your little one to the exciting game of lacrosse with the FiddleSTX Series C Lacrosse Stick. This scaled down version of STX's most popular performance head features a 26" alloy handle. One soft orange ball is included. Introduce your little one to the exciting game of lacrosse with the FiddleSTX Series C Lacrosse Stick. 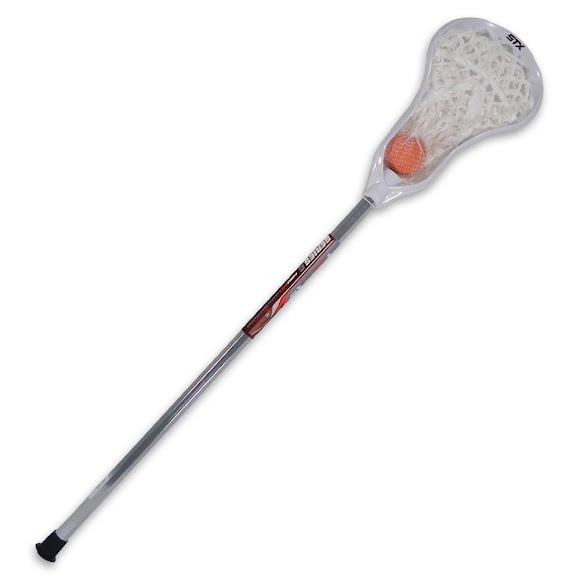 This scaled down version of STX&apos;s most popular performance head features a 26" alloy handle. One soft orange ball is included.